Although we're excited about upcoming Windows 10 devices running on Snapdragon 835, Qualcomm says it will make dedicated chips for Microsoft's operating system in the future. We're still waiting for news of the first Snapdragon laptops from HP, Lenovo and Asus but future models could run on a dedicated processor built with Windows in mind. 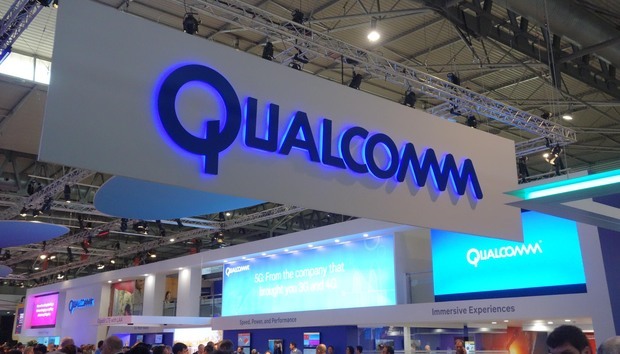 Qualcomm has alluded to the possibility at it's 4G/5G Summit in Hong Kong where Tech Advisor was in attendance. It also teased the next-generation Snapdragon Wear. "As we advance into the market, you'd expect the other categories that require bigger GPUs, higher memory bandwidth. And you're going to see Qualcomm expanding the Snapdragon portfolio to go into those higher performing categories as well," said Christiano Amon, executive vice president at Qualcomm. "We're committed to the PC category for the long-term, not for the short term," he added. So it seems Qualcomm might adopt a similar strategy to wearables where it has the Snapdragon 2100 Wear designed especially for that category. The upcoming Windows laptops will run on Snapdragon 835, which is predominantly used in smartphones. As alluded to, these devices will have more powerful specs so should be able to offer more features such as high-end gaming. This would make a real threat to Intel and AMD in the market. When answering a question about where Qualcomm's biggest opportunities lie, Amon said after talking about automotive, "The second one is the PC, and that's because it's just a natural extension of the Snapdragon 800." A move to a dedicated Snapdragon chip for Windows might mean Qualcomm is able to get more device manufacturers on-board. We could see this new chip announced alongside the Snapdragon 845 which at the firm's Snapdragon Summit in December.